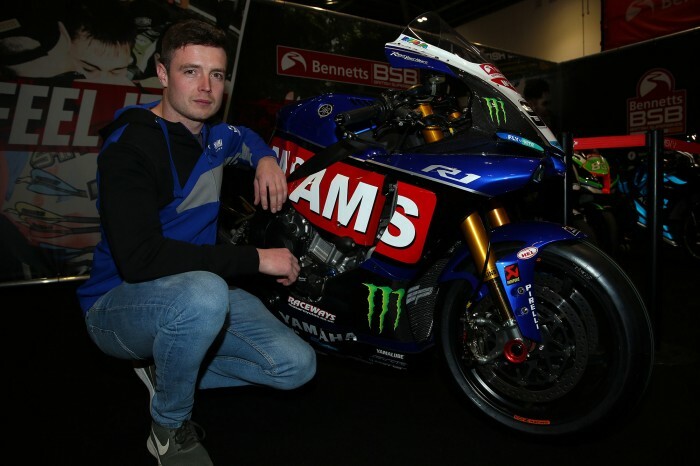 Matt Truelove will make his Bennetts British Superbike Championship debut in 2019 as Raceways Yamaha join the grid, running as a satellite team to the McAMS Yamaha squad of Jason O’Halloran and Tarran Mackenzie. Carrying McAMS signage along with additional personal support, the Lincoln rider will be joining the main squad for a first taste of Superbike power at Almeria, Spain in a week’s time. 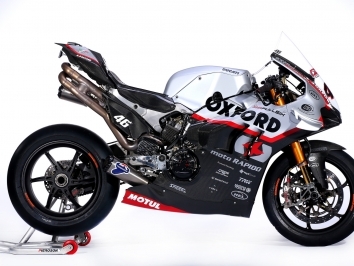 “This is a perfect situation in terms of set-up to start out in Superbikes, as I’ve ridden the Superstock version of the bike, the team have developed a race-winning machine and I know the guys really well,” said Truelove.